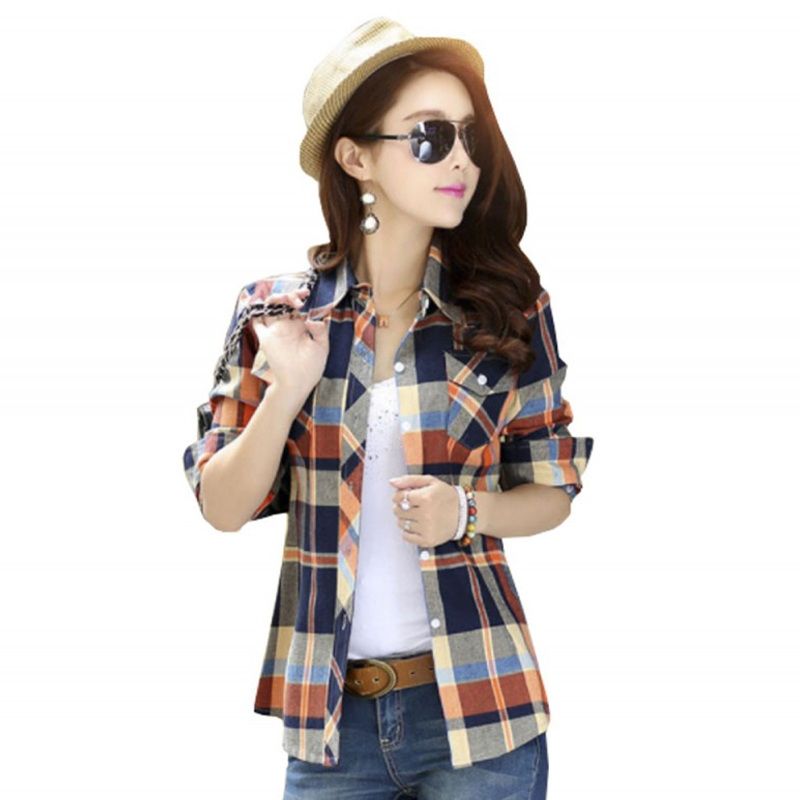 This checkered lines BROWN cotton casual shirt with mixture of dark blue color to increase the beauty of the dress. Two pockets on front and buttons throughout its length. This cotton made full length sleeves and v shaped neck is available in all standard sizes. 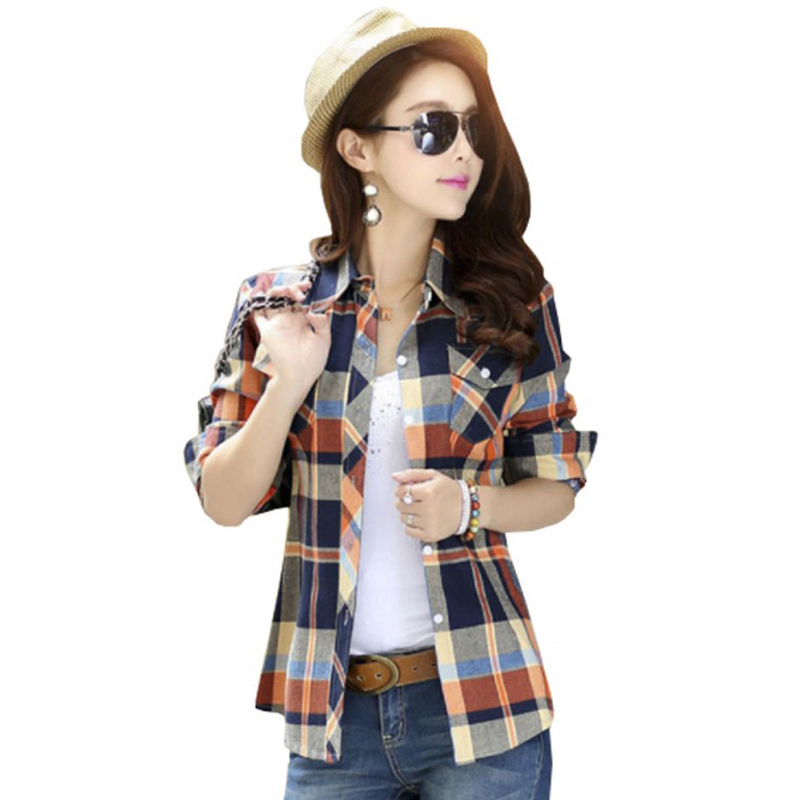 You can wear this attractive shirt with your jeans or like the matching dress. This pure RED colored most stylish dress is specifically chosen by our expert to look precious. Slee..
Upper side and arms are YELLOW, a little touch of WHITE color at lower side of this dress is BLACK. ..